Home Jobs in Any Graduate Jobs in Chennai Jobs in Experienced jobs in Newt Global Walk-In Jobs Newt Global Walk -in Drive Jobs Opening For Java Developers @ Chennai Apply Now. Newt Global Walk -in Drive Jobs Opening For Java Developers @ Chennai Apply Now. 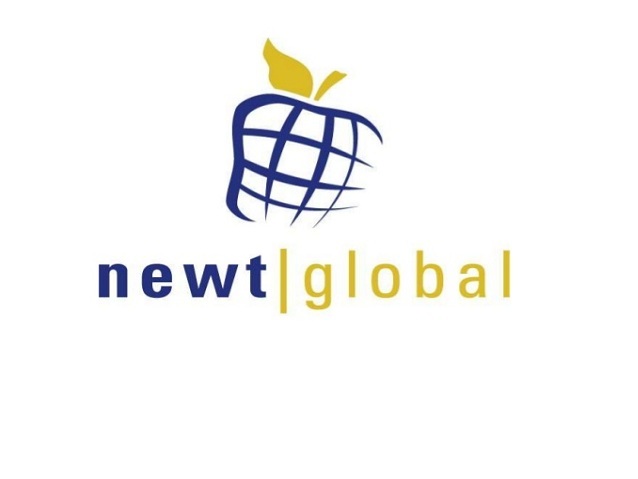 Newt Global Walk-in Drive Jobs opening 2018-2019 for Java Developers download application at www.newtglobal.com. Newt Global walk-in for Java Developers has invited applications from interested, eligible candidates to fill in the vacancies Interested candidates can apply on through official website. who have not applied until now can follow the instructions below and apply Online. Newt Global Walk -in Drive Jobs Opening For Java Developers@ Chennai Apply Now. Newt Global, founded in 2004 and headquartered at Dallas TX, is a technology powerhouse present in multiple locations in USA and India and in the business for past 12 years. Newt Global has been out of top 100 fastest growing companies of Dallas twice in a row. Our services include Product and Software Development & Support, Quality Assurance, Lifecycle Management, Solution/Technology Architecture, and Management Strategy. Newt Global is leader in DevOps Transformation, Cloud Enablement, and Mobility Test Automation. We have implemented complete DevOps tool chain for large enterprise clients. We are a tier-1 vendor to Fortune-500 companies. Some of the prestigious clients we handle are Verizon , Avaya , and American Airlines. The product we are recently developed EMFM ( enterprise find me follow me ) is launched in very big heads Shell and Servion. Currently Dallas 100Fastest Growing Company 2010 & 2011 NASSCOM member Global supplier for industry leading US telecom provider Mobile and Cloud facilities Continued exponential growth in 2016. Technical requirement for Java: Exception handling, Collections API, Multithreading with latest concurrency package, Best practices (such as avoiding code duplication, avoiding hard coded values etc), Design patterns. Good knowledge of OOPS concepts, Hibernate and Spring version 3.x 1, Spring Dependency Injection (IOC, MVC, JDBC, JMS, etc). Perform detailed technical analysis with impacts (technical/functionally) and design for GUI, server side and the database. Design and development of GUI and its corresponding business treatment. Java, Spring, Hibernate, Angular, Oracle. Navallur, Chennai 603103, Landmark: Behind Polaris, Opposite to Valeo".